Communicating attractive environmental profiles and delivering ample and honest information while meeting national and international (communication) standards is not always an easy task for communication and marketing experts. However, especially when it comes to the communication of environmental beneficial properties of products, flawless claims are a must. European Bioplastics has developed its Environmental Communications Guide within an international working group of member and non-member experts. 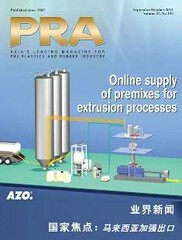 As of today, the 30-page brochure is available for download at http://en.european-bioplastics.org/ecg. 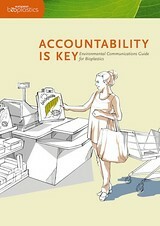 A short summary of the key messages of the guide is also available in German, French, Spanish, Italian, Dutch and Swedish. The Environmental Communications Guide is a source of information which is particularly relevant to the packaging sector, where bioplastics are commonly used. Both communications and marketing experts, as well as product designers and brand managers can get a quick and up to date overview of the subject.